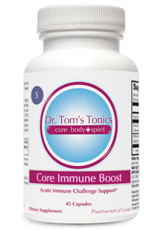 Start building your Core Foundation for a Healthy Immune System. Exclusive natural Allergy products to help reduce the symptoms associated with Allergies. 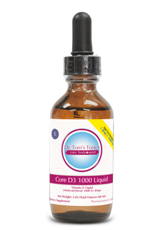 Exclusive natural Antibiotic products to help relieve the symptoms of infections naturally. 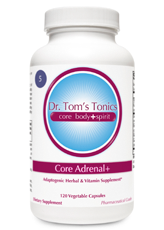 Exclusive natural Chronic Fatigue Syndrome products to help support energy and a healthy immune system. Exclusive natural Cold and Flu Care products to help relieve the symptoms of common colds and influenza. Exclusive natural Lyme Disease support products to help support traditional medication for the illness. Exclusive natural Viral Infections products to help support a healthy immunity during viruses.